today i want...: let's all be ladies. As Spring creeps closer and closer each day and spring collections are all over the interwebs, it is kind of impossible difficult to think of anything but daffodils and irises. Or in this case poppies. 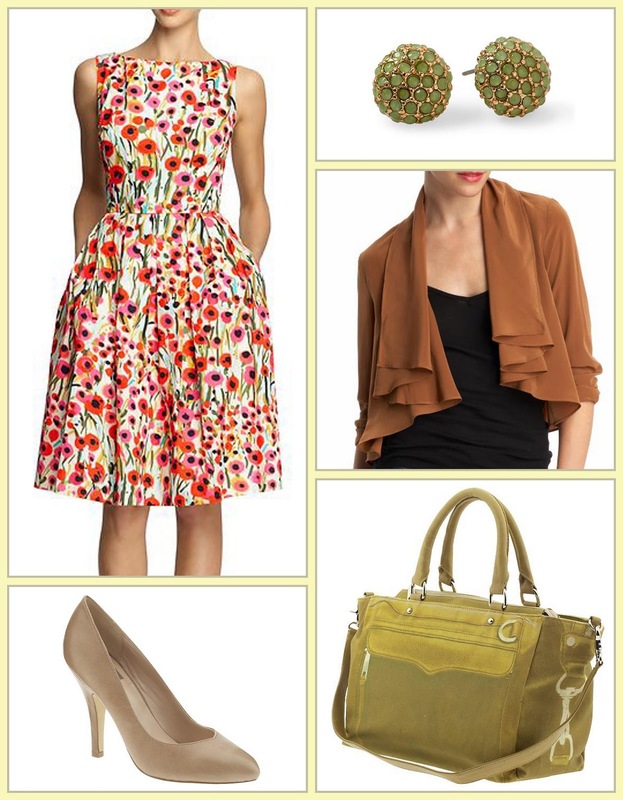 Let's all buy fabulous ladylike outfits from Piperlime and have some sort of springtime soiree. Reeeeeeaaaaaaaady, GO!